Are you into designing online pages and posters? You should try using Canva. The online graphic design platform has recently established a local presence. 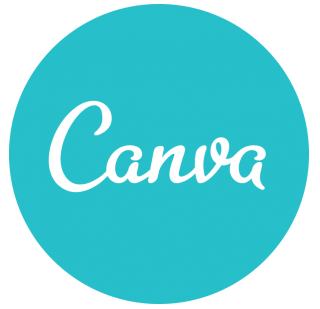 Australian company Canva has launched in the Philippines, opening a Manila office and establishing a local marketing presence after growing to 650,000 users on its 11 months. It is an online graphic design platform that makes it simple to create social media graphics, presentations, posters, blog graphics, invitations, and more. Since launching 11 months ago, the design startup has grown to 650,000 users, who have created more than 3.5 million designs. It recently raised an additional $3.6 million in funding. Former Apple chief evangelist Guy Kawasaki joined the startup in April. Its investors include Facebook director of engineering and Google Maps co-founder Lars Rasmussen; Yahoo! CFO Ken Goldman; and venture funds Matrix Partners, Interwest Partners, and Shasta Ventures. It has established a permanent office in Manila with a focus on marketing, customer service, and graphic design. The company plans to grow its local team and is actively recruiting local talent. Professional freelance designers can contribute their own layouts and graphics to the Canva library and earn a royalty every time their designs are used. 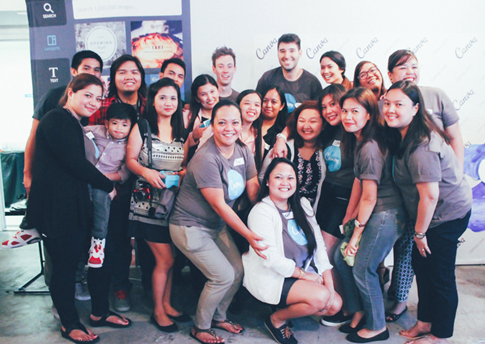 Canva Manila is hosting a workshop for bloggers and entrepreneurs who want to learn more about the program. ‘Design with Canva: A beginner’s design workshop for bloggers’ will be held on August 21, from 1:30 p.m. to 3:30 p.m. at A_Space Manila in Makati City. Register here.